These are quick reviews of books I’ve read this year. Unlike most people who read, I don’t read a whole lot of books. The reason is that I read to relax and empty my brain (yes, I know that probably seems like it would be a very quick job). I read to relax so I can go to sleep, so consequently other than blogs, I read about ten minutes a day before I doze off. 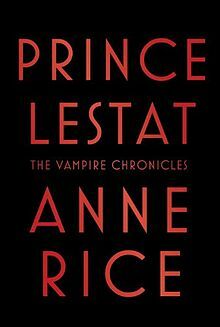 Prince LeStat by Anne Rice: I enjoyed the first three installments in Ms. Rice’s vampire series, but then she put out a series of vampire novels in rapid succession that just seemed to be… well… not that interesting. The one bright, shining star of the vampire series however has been the character LeStat. It appears that she brought LeStat back one more time to close out the series and this final installment was a fitting finale to LeStat’s legacy. For my money you should read the first three books in the series, starting with Interview with a Vampire and then after the third just skip to this one. I sometimes characterize Dean Koontz as “Stephen King lite,” BUT the exception is his Odd Thomas series. Odd Thomas is an unassuming fry cook with a habit of attracting ghosts of the dead who are not resting in peace. 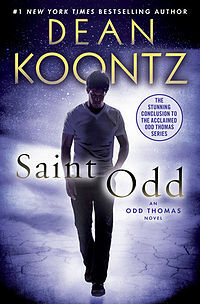 It’s a seven book series beginning with Odd Thomas and ending with Saint Odd and I wholeheartedly recommend you read the whole series in order. It pains me to give such an enthusiastic review because I emailed Dean asking if he would interview for The Phil Factor and I got no response, so I’m harboring a little bit of a grudge. That being said, it’s impossible not to like Odd Thomas. He’s unintentionally funny and pithy at the same time. 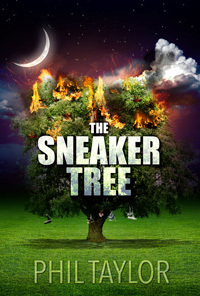 Each and every book in the series is thoroughly enjoyable. 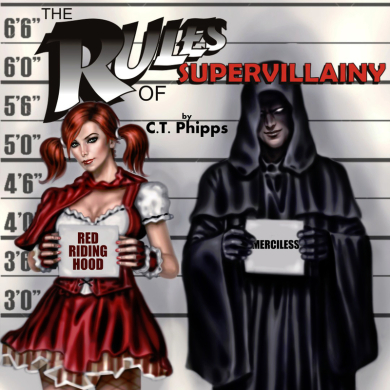 The Rules of Supervillainy by C.T. 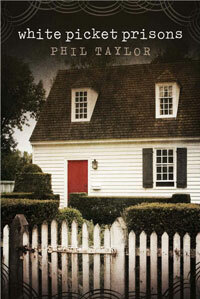 Phipps: A flat out fun book from start to finish. Gary Karkofsky is a down on his luck regular guy in a very irregular world where superheroes and supervillains are everywhere. With an unusual stroke of luck but without any better prospects he decides to join the supers, but on which side? Gary stumbles and fumbles his way through supervillainy and super heroism much the way I think each of us probably would. 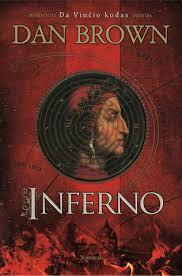 Inferno by Dan Brown: From the author of The DaVinci Code comes the fourth installment in the adventures of Professor Robert Langdon. I’ve gotta say, this one just didn’t do it for me. I abandoned it half way through. It was set up as The Hangover meets The DaVinci Code. 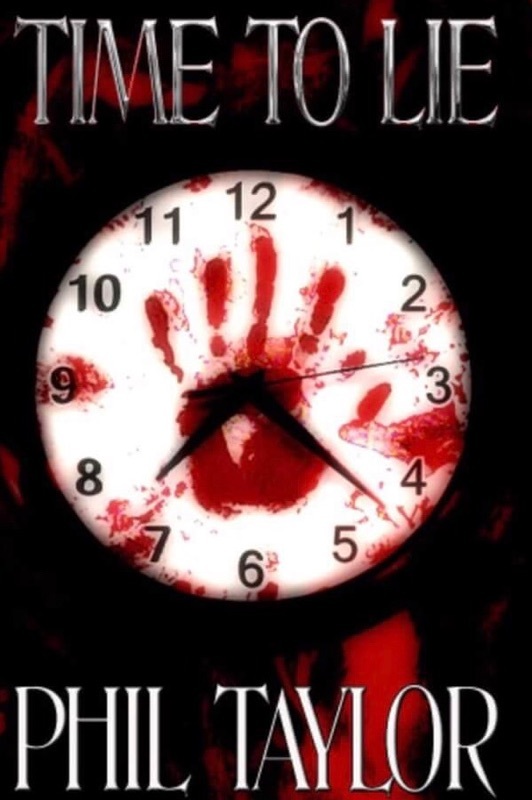 Unfortunately it followed the same premise as the others in the series: Mystery, ancient symbols, finds a girlfriend along the way, everyone’s out to get him. 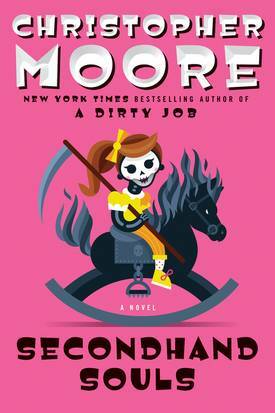 Secondhand Souls by Christopher Moore: Death isn’t supposed to be funny, nor is it supposed to have a face or a day job, but what if it did? Stop what you’re doing. Stop it right now and go buy A Dirty Job and read it. Then buy Secondhand Souls and read that too. If you are a Terry Pratchett fan you should also be a Christopher Moore fan. You should also read Christopher Moore’s books because he did this interview with me back in 2013 right here on The Phil Factor.